Imparting stick shift driving lessons with ease & confidence! 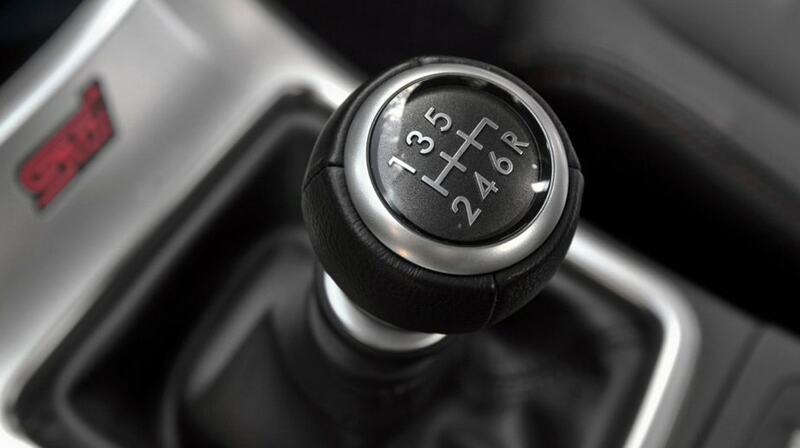 Does your car jerk while transitioning between clutch and gear or does the shifting between gears confuse you? Whether you are a novice looking for learning stick shift driving or an experienced driver looking for improving your driving skills, we are here to assist you in the most proficient way possible. Our expert stick shift instructors can train you in a hurry! If you think that a stick shift car is as easy to drive as an automatic one and you can learn it on your own or from a dear friends then you are at a fault here, because manual car needs in-depth understanding from clutch to gear, and transitioning between clutch and accelerator to other intricate details associated with it. It is no easy job to get a grip on it but our instructors make it absolutely easy so. Our Irving driving school tutors have taught thousands of people up until now so we do have the required amount of experience and expertise that can get you on the wheels in no time at all. If so you want to learn stick shift driving the easier way then opt for Irving Driving Academy. Proudly serving in the localities of Irving, Euless, Coppell, Grand Prairie, and Dallas, we provide professional lessons in driving stick shift automobiles. This course will help you learn the basics of stick shift driving along with important safety tips and multiple other techniques. With the help of our experienced instructors, specialized course and personalized teaching methodology you will be able to handle the manual car with much more proficiency, confidence, and ease. Start the car, get it moving and shift to higher gears as you race! Our stick shift lessons have been designed by industry experts and qualified instructors, which provides in-depth knowledge and is easy to understand by one and all. The course aims to offer high quality and up-to-date information in complete accordance with the rules and laws of Texas. So rest assured that you will learn each and everything from scratch while ending up as a professional driver at IDA. Relax and learn to drive stick shift car with confidence, enroll with Irving Driving Academy now to get rid of that unnecessary fear and anxiety. Call us now or register yourself online. We will be quick in getting back to you and be more than happy in teaching you downshifting, getting up to speed quickly for freeway on-ramps, managing turns, and signaling etc. while ensuring safety and comfort.